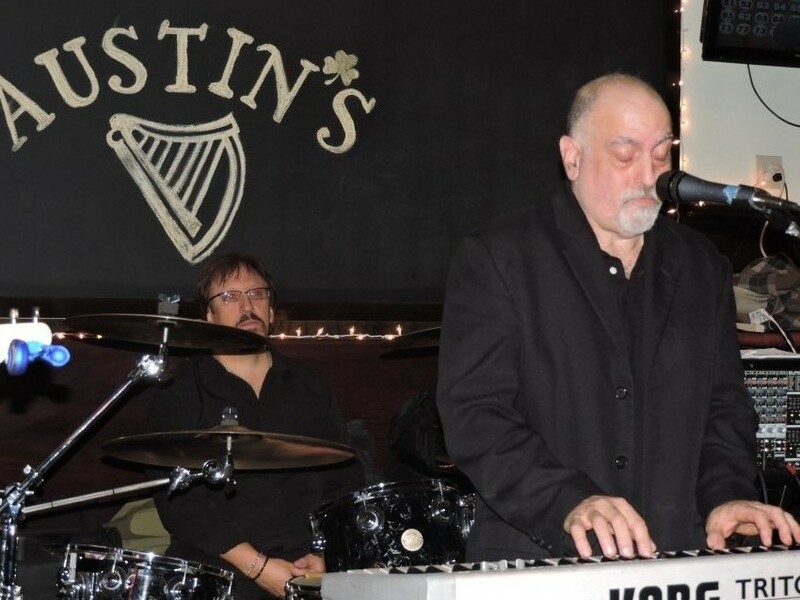 The premier classic rock, Billy Joel tribute band with a 2000 song repertoire AND the best Billy Joel tribute you will find! We play all facets of his career and are unique in that the singer actually looks AND sounds like Billy Joel. 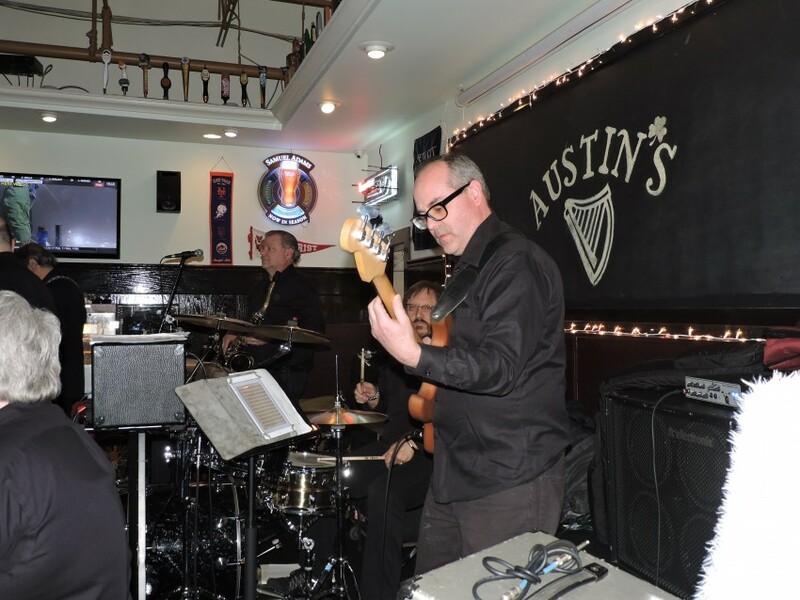 We are PA/ NY/CT/long island area as well as the most popular tribute in New England! and are performing constantly to packed houses! We also are proud to announce a 60s Soul /classic rock segment to our show!! I used this band for my annual New Years Eve Party at my Yacht club and they we fabulous. The played exactly what I wanted "Billy Joel" music. We were extremely happy with John and his band. We broke the entertainment up into 2 pieces, during dinner and after. Many left after dinner because they wanted to go to another bar, but those that stayed, totally enjoyed themselves and the ones that left, missed out on some good music. I would recommend these guys. Thanx Michael for the kind words ,we were happy to perform for your group!! River of Dreams rocked our party this last Saturday! All of the performers were very talented and Johnny looked and sounded just like Billy Joel. What a great way to end the summer. Would definitely hire in the future!! hey thanks for the review ,glad you guys had a good time! River of Dreams made my wedding cocktail hour a memorable experience. I can't thank them enough. They really made that part of our day stand out. Mike we had a great time performing for you and the friendly crowd at the BBQ! a realistic and pleasing authentication of the Billy Joel catalog and 1000 song selections from the same era! 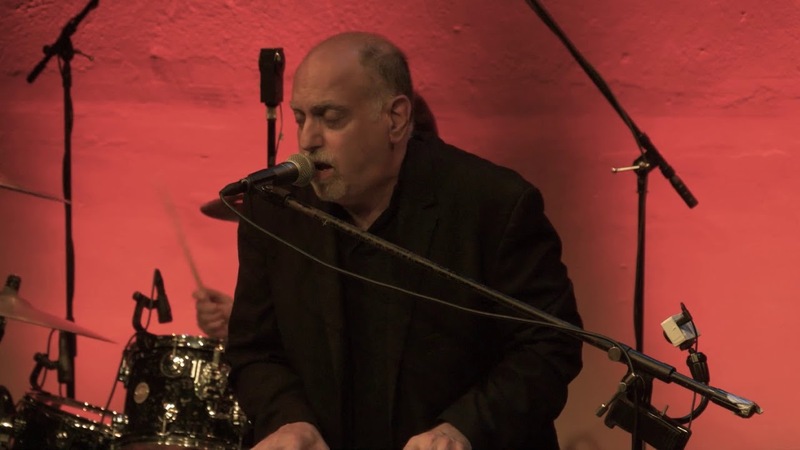 look like the great Billy Joel...so....Since i was already a piano player and singer/songwriter,I put together a great band in 2012 and the rest is history! Weve been putting smiles on faces since then all along the east coast,and we would love to do the same for your crowd! Say Goodbye to Hollywood PARTIAL LIST! Theme from An Italian Rest. Beatles tunes,60's rock ,classic rock!